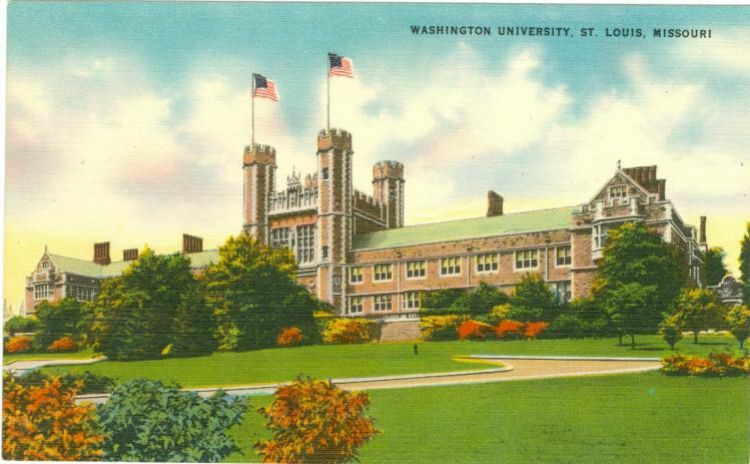 Washington University was founded in 1853, and was originally located downtown, moving to the new campus west of Forest Park at the turn of the 20th century. The cornerstone for Brookings (then University) Hall was laid on November 3, 1900, and was completed in 1902. It was leased to the Louisiana Purchase Exposition Company for use during the 1904 World's Fair as the Administration Building.